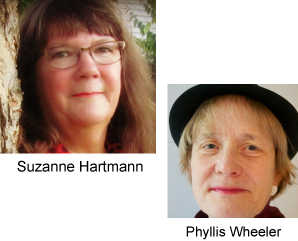 They may be different for each author, but we all have our weasel words. Like the animal they’re named after, they pop up in unexpected places. They often slip past our awareness when reviewing our work. We are so used to using them that they often don’t even register in our brain as a problem. 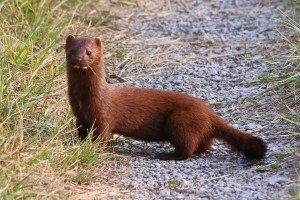 What are weasel words? They are unnecessary words that add little or nothing to our writing. All forms of the verb “to be” are weasel words (was, is, were, are, will be, should have been, etc.). To cover all the ways they sneak into our writing would take another article, but suffice it to say that your writing will be much tighter without it. Although it can be time-consuming, the best way to flush out this particular brand of weasel words is to search for the most common one, “was,” and try to change the wording to eliminate every single one. Leave only those that create an extremely awkward sentence structure without it. For more information about weasel words, along with more detailed descriptions of how to flush the weasel words out of your writing and a host of examples, subscribe to our newsletter (in the upper right corner of this page). 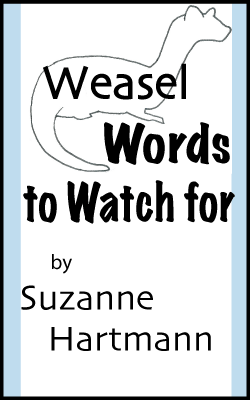 With your subscription, you can receive a copy of my e-book called Weasel Words to Watch For. That is helpful information. Thank you. I will attempt to go back and clean up my story.